1. 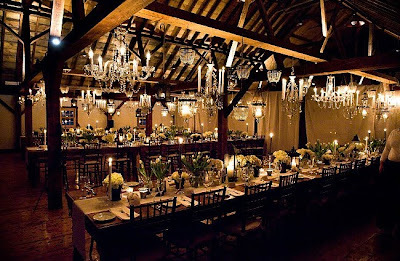 There's No Place Like Home - Local is the hot word for sustainable weddings in 2010. From venues to menus, couples are making efforts to reduce their carbon footprint and cut their budgets by keeping celebrations "all in the neighborhood". Backyard weddings are helping guests cut back on travel, and caterers are responding to clients' demands for more locally produced food. Even wedding favors and decorations will be sought out from local artisans and shops. 2. 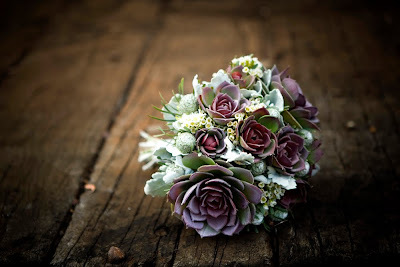 Alterna-florals - The hippest weddings are in full bloom with flower alternatives like sustainable succulents and DIY paper flowers. Conventional cut flowers are expensive, plus they're grown with pesticides and have a huge carbon footprint, so couples are seeking alternative ways to decorate. Many will eschew the floral look altogether by using soy candles, fruit, and found objects for table centerpieces and bouquets. 3. The Hourglass Bride - String beans in sheath dresses are so yesterday. Inspired by voluptuous newlyweds like Christina Hendricks of Mad Men, Salma Hayek, and Beyonce, brides are embracing their curves in wedding dresses that emphasize a well-rounded figure. Many are even flaunting -- or creating -- an hourglass silhouette with gowns that sport belted waists, peplums, and plunging necklines. This is the year that women will ditch their grueling "Buff Bride" workouts in favor of kinder, gentler activities like yoga, and celebrate their naturally feminine shapes. 4. Wedding Planning Goes Digital - From blogger brides to Facebook-ing florists, wedding planning has become an online community affair. "More and more, brides are turning to wedding forums to look for fresh wedding ideas and the latest wedding trends. Together, brides and vendors make these forums an incredible wedding planning resource to connect with others who are passionate about weddings." says Christine Dyer, Founder of BridalTweet.com. Brides increasingly connect with each other for advice, support, and even labor trades on community-based social networks like Give Get Nation and BrideShare. 5. Not-So-Mellow Yellow - The hottest color of 2010 is also the warmest. Sunshine-y yellow pairs beautifully with cobalt blue and violet for an electrifying palette that's bright and bold. 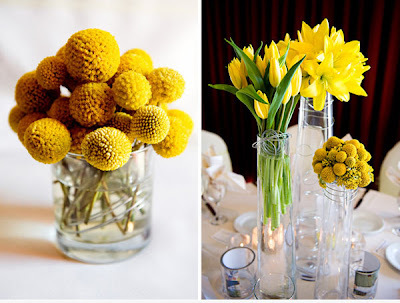 Or combine pale yellows with white, ivory, and fresh green tones for a sunny and natural color theme. Many succulents bear yellow blossoms, making this cheerful color an easy choice for sustainable bouquets and centerpieces. 6. The Times Are A-Changing - Saturday night weddings aren't the only game in town. 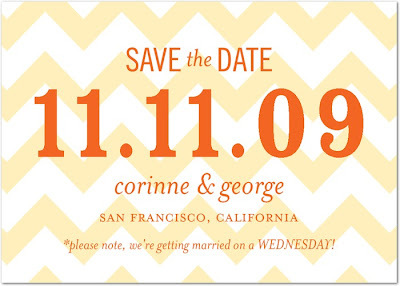 Brides and grooms are scheduling their nuptials on weeknights, Sundays, and even early mornings in 2010. It's less expensive to book a venue or caterer on "off days", and as telecommuting becomes more popular, guests are gaining flexibility in their schedules. Weddings we'll see this year will include sunrise affairs followed by romantic brunches, and chic mid-week dinner parties. 7. Bright Bridal Shoes - Forget the white and ivory satin slippers and "dyeable" sandals of wedding days gone by. 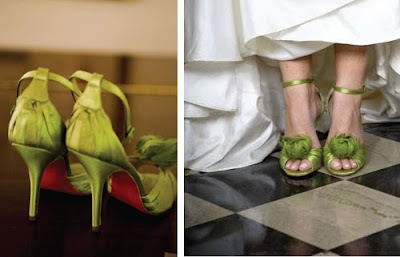 Bridal shoes in bright and bold hues like fuchsia, emerald green and electric blue are hot hot hot in 2010. Colored shoes are a chic and stylish surprise under a white wedding gown, plus they're more versatile than white satin and can be worn again with a little black dress. 8. Flexible Registries - The registry has been reinvented by sites like I Do Foundation and this year we'll see many brides and grooms skipping the Stepford registries in favor of more flexible options. More couples will opt for "open" online registries where they can request everything from charitable donations to Eco-friendly housewares to cash for a down payment on a home. 9. 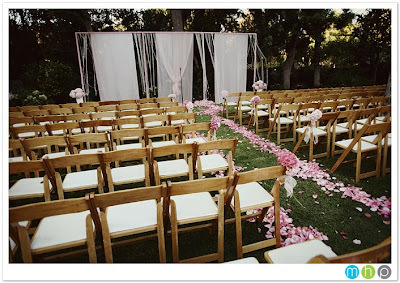 Unexpected Seating - At both receptions and ceremonies, seating arrangements are being switched up. Think scattered chairs and benches for ceremonies, and long communal tables, clustered couches, and bar tables with stools for receptions. No more will the family and friends of the bride and groom be kept apart by rigid seating assignments at separate tables. This year's seating arrangements will encourage guests to mix, mingle, dine and dance. 10. 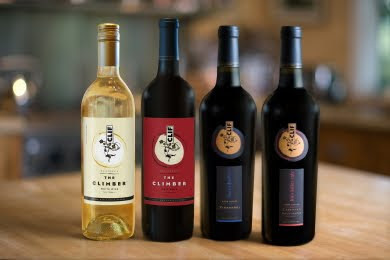 Something Old, Something New - The hottest sustainable trend for 2010 (and our personal favorite, of course!) is incorporating recycled elements like gently used wedding gowns and bridesmaids dresses, pre-owned wedding decorations, and vintage bridal jewelry into weddings. 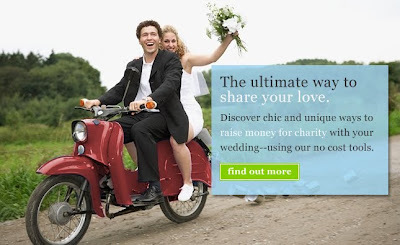 Sites like Recycled Bride connect buyers and sellers for free, so they can reduce their wedding budgets and their carbon footprints. More and more brides are joining the wedding resale revolution, discovering how easy it is to save money and be a little greener by buying and selling their gently used wedding items. So there you have it...10 great ways to save money and save the planet while planning your wedding in 2010! But remember, there are hundreds of other ways to reduce the carbon footprint of your event...and Green with Envy Events can help you discover your path to the perfect Eco-friendly event! Eco-Baby ~ You're never too young to Go Green! Happy Friday everyone! As some of you might know, one of our Green with Envy girls, Laura, is pregnant with her first baby...and I couldn't be happier for her. Her little girl will arrive in a few months, and will no doubt be decked out in all the latest Eco-baby trends. I'm not a mom yet, but if I was...I would absolutely want my baby to be using only the most pure and natural products. 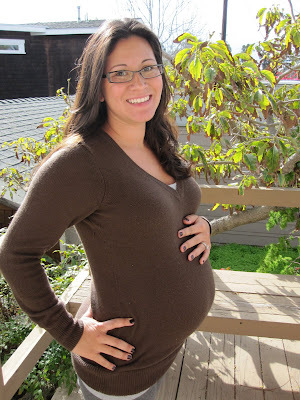 With Laura's baby shower tomorrow, I started looking around online for Eco-friendly baby gifts. I was pleasantly surprised by how many resources there are for all those Green Mommies our there. My favorite is the Eco-Friendly Baby Boutique at Naturally Trendy. Naturally Trendy is an Eco business owned by a mother of three children. Eco-friendly baby products that are both stylish and functional can be difficult to find. 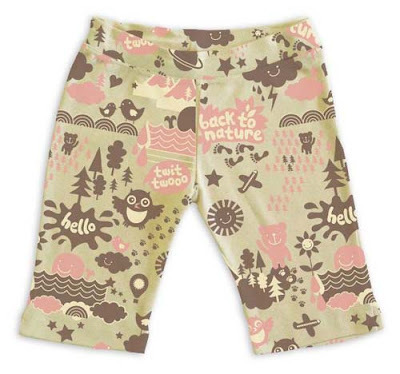 At Naturally Trendy, you can find hip and trendy baby products that are good for your baby and our earth. They work with many small businesses, often owned by mothers. Many of their products are made here in USA and some of their products are shipped directly from the manufacturer to the customer, reducing Carbon Footprint. 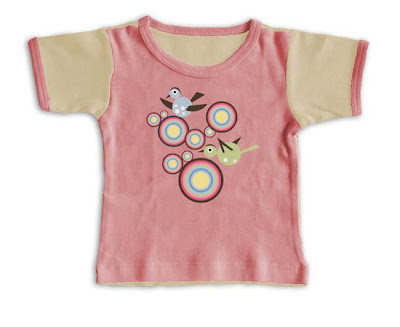 Love these 100% certified organic cotton baby t-shirt and yoga pants. 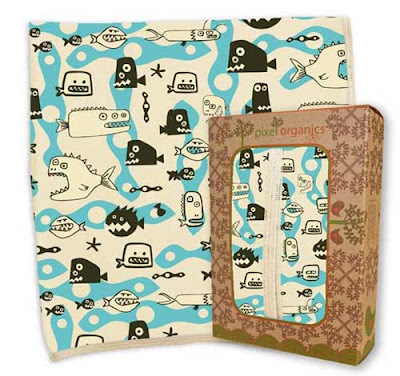 And for those little boys, imagine wrapping your bundle of joy in this funky scary fish receiving blanket. 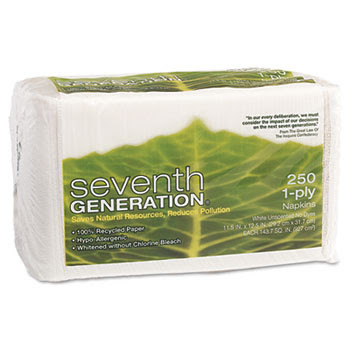 Your baby will love the feel of this soft, organic receiving blanket on his pure skin. Welcome to the Jungle! 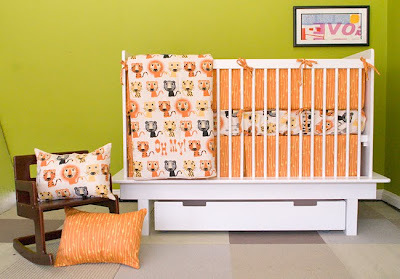 I LOVE this Lions & Tigers crib set by Pixel Organic made with 100% Certified Organic Cotton Sateen, 220 thread count. Your baby will (hopefully) sleep sound through the night in this plush setup. 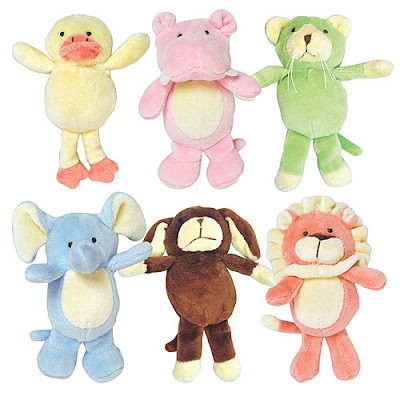 How cute are these Organic Velour rattle animal toys made from Organic cotton/poly velour with organic cotton fill. And now you can brainwash your baby to eat vegetables with these Organic cotton veggies toys by Under the Nile. Wouldn't it be comforting to know that the toys your baby is constantly putting in their mouth...are made with NO TOXINS. Brilliant! 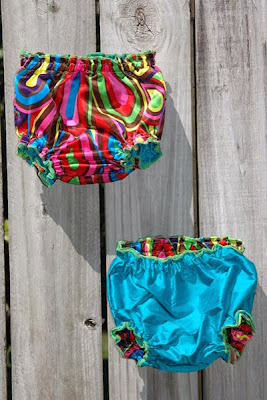 How precious are these fully reversible silk baby bloomers? Let those pudgy legs hang out - while it's still cute to have pudgy legs! 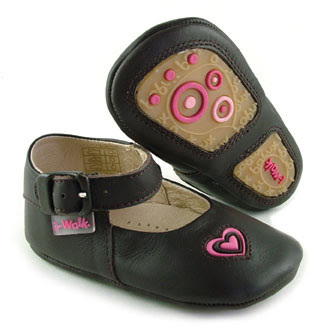 Naturally Trendy also has an great selection of baby shoes. I love these little blue booties, and these adorable Mary-Janes. 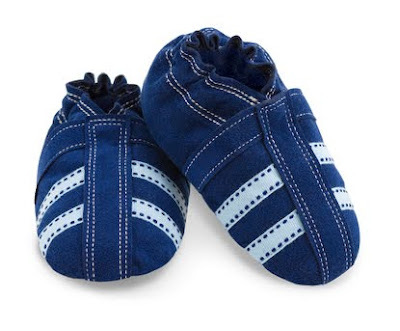 Your babies will be so stylish in any of these earth-friendly shoes. To all you new moms (and soon to be mommies out there), honor your baby and our Mother Earth at Naturally Trendy's Eco-Friendly Baby Boutique. 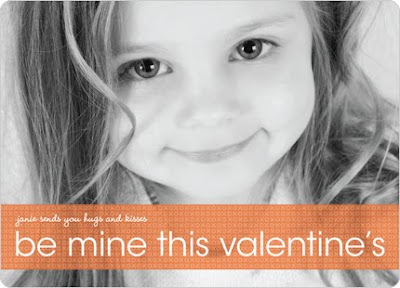 ~Around a billion Valentines are sent each year globally, making the day the second largest card-sending holiday of the year behind Christmas. 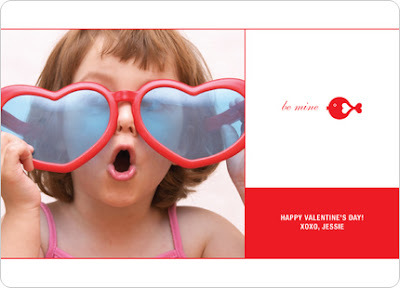 ~25 percent of all seasonal cards annually are Valentines. ~One billion cards laid end to end would stretch around the world 5 times! That's a lot of trees. 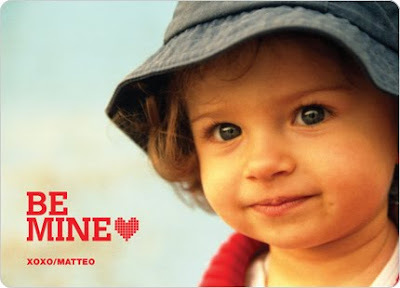 Valentines Day is big business and as such has the potential to have substantial impact on the environment. Your best option is to send E-cards, which have absolutely no impact on our planet. But I'm a sucker for a good card...so I found a responsible option that I'm so excited to share with you. Paper Culture is your one-stop shop for Eco-Friendly cards and stationary. This San Francisco Bay Area based company is all about modern stationery with exclusive designs, unparalleled convenience and personalization. And best of all, this company is Green in a HUGE way!!! Their cards and envelopes are produced with 100% post-consumer recycled, FSC certified paper, and their packaging is made from recycled paper with no shrink wrapping. Not only are their products nice to the earth, their company is certified 100% Carbon Neutral!!! 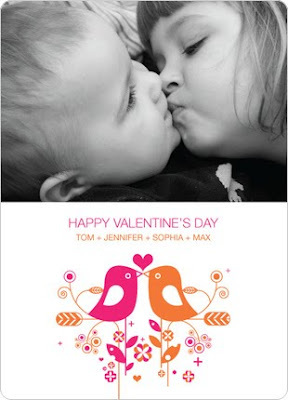 I hope everyone has a wonderful Valentine's Day, filled with lots of LOVE! 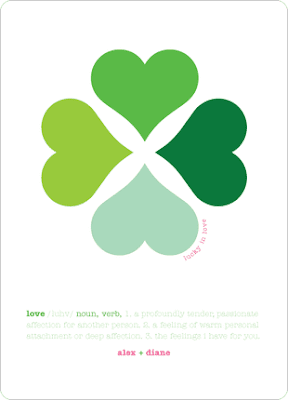 And hopefully this year you'll make Mother Earth one of your Valentines! 1. Online Party Planning at MyPunchbowl. This site is so cool!!! Not only can you design your own invitation, you can use your Facebook and Twitter accounts to notify your guests. And most importantly, you're not wasting any paper. 2. 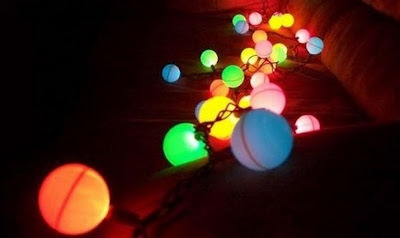 DIY Decorations - Check out these awesome do-it-yourself party lights. All you need is a string of LED Christmas lights and some ping pong balls, and voila...you've got yourself a unique and reusable decoration. And best of all, the LED lights are more energy efficient and safer since they give off almost no heat. LOVE!!! 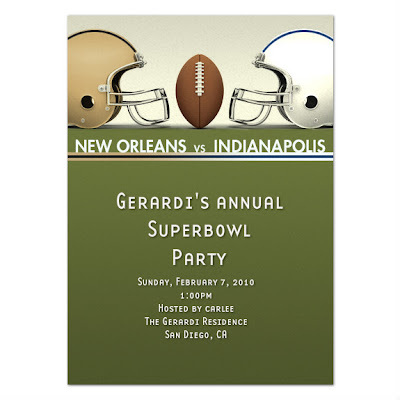 And of course, what is a Superbowl party without beer? 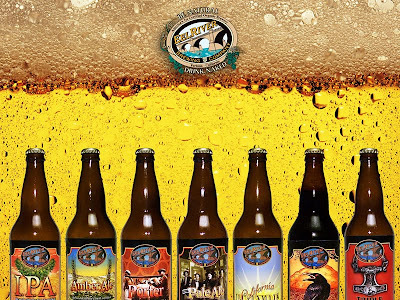 My favorite organic brewery is Eel River Brewing Company from Fortuna, CA. Not only are they America's First Certified Organic Brewery, but they are the very first Biomass Powered Brewery. I think we should strive to live by their motto 'Be Natural, Drink Naked'...that's organic, isn't it? 4. Bio-degradable or Re-usable products - With all this eating and drinking, it's inevitable that you're going to need cups, dishes and napkins. So this year, choose products that are bio-degradable or made from recycled materials. 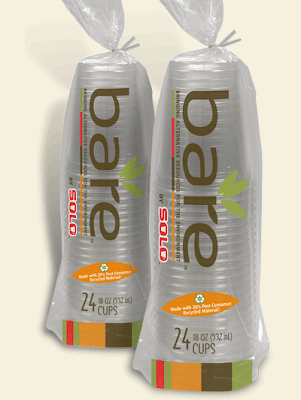 Like these cups from Bare by Solo and these napkins from Seventh Generation. And remember to leave a few sharpies out, so your guests can write their name on their cups. Forget the Styrofoam plates – when you’re serving your best cheese dip or grilled veggie dish this year, use CornWare Tableware. These plates, bowls, utensils and cups are made from corn, a renewable resource.The best part is that they’re compostable. You can toss them right after the party or reuse them – it’s entirely up to you. You can get these great sets of tableware in several different colors, so matching them to your party décor is no problem! 5. RECYCLE!!!! This is an obvious one, but I am still shocked to find many people I know do not even recycle. Get yourself a few extra trashcans, slap on a recycle label...and do your part. So much of the waste from your Superbowl Party is recyclable...so DO IT!!!!! 6. 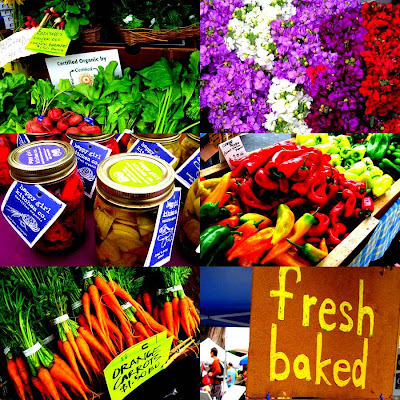 Local and Organic Food - When choosing your Superbowl menu this year, consider using foods that are grown locally or organically. You can find hundreds of organic products at your local supermarket. 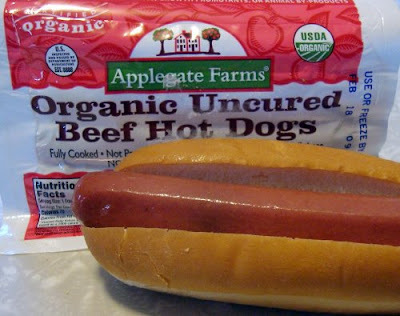 Like these Organic hot dogs from Applegate Farms. They have a huge selection of Natural and Organic Meats. 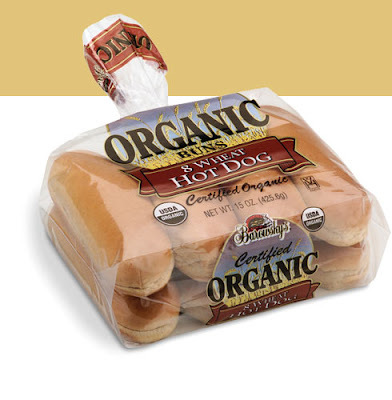 And to go with your Organic meats, try Barowsky's Organic Breads. Just because you're making responsible choices, doesn't mean you have to sacrifice any of your favorite Superbowl traditions! 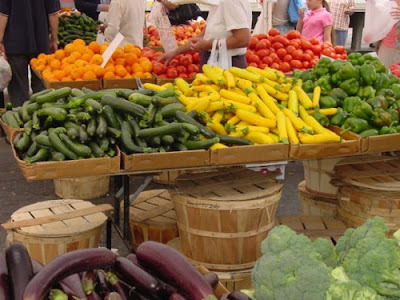 And most likely your city has numerous Farmer's Markets (especially on Saturday Mornings) where you can shop for all your produce, flowers, etc. for the big day. And you'll feel good knowing you're not only buying products that are fresh and grown locally, but you're also supporting your community by choosing local farmers. With these 6 simple steps, it's easy to add some Eco-flair to your Superbowl party this year.